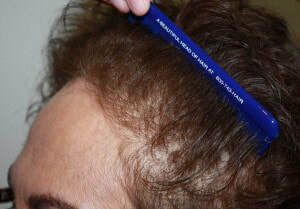 Women hair replacement - The Hair Restoration Specialist...... Tom Rosanelli, M.D. 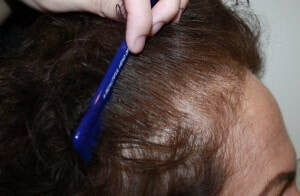 If you’re a woman concerned about thinning hair, you are not alone. Across the nation, more than one in three women experiences hair loss at some point during her life. 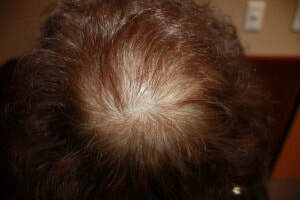 Although the onset of hair loss can begin at any time, by age 50 mild to moderate hair loss affects about 35% of all women, with the percentage of women experiencing hair loss increasing dramatically after the age of 50. 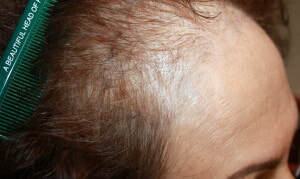 Hair loss in women can be triggered by a number of factors including poor nutrition, physical and emotional stress, thyroid abnormalities, medications and hormonal changes. As a result, female hair loss often may be prevented and successfully treated by both non-surgical measures and surgical hair restoration. 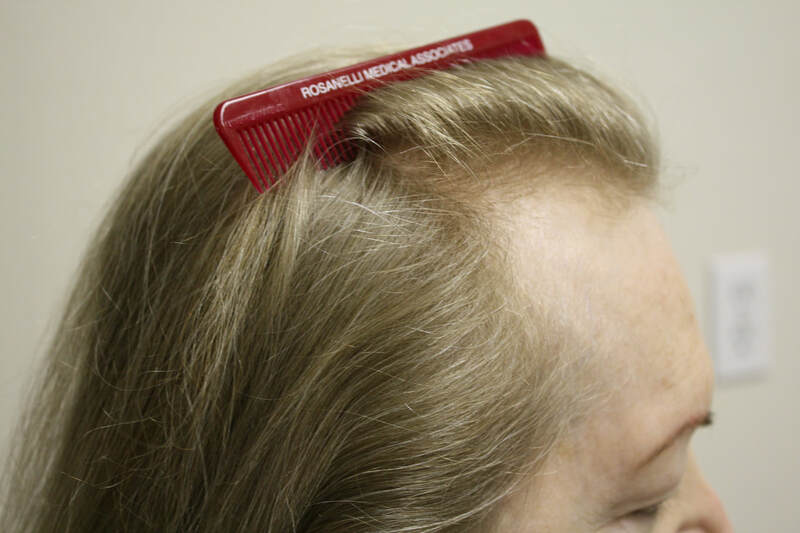 As a nationally renowned full-service resource for education, evaluation and treatment of women at all stages of hair loss and prevention, Rosanelli Medical Associates can help you get to the root of your problem, then find the treatment options that will work best for you. Dr. Rosanelli provides a safe haven for women seeking compassionate, professional help in a private, clinical setting. 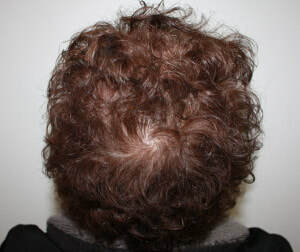 Effective, safe and affordable hair restoration treatments really do exist. Find them at the Rosanelli Medical Associates. We recognize the special concerns of women at Rosanelli Medical Associates. 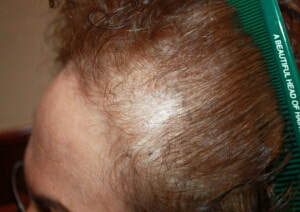 Dr. Rosanelli has treated numerous women who have experienced hair loss. 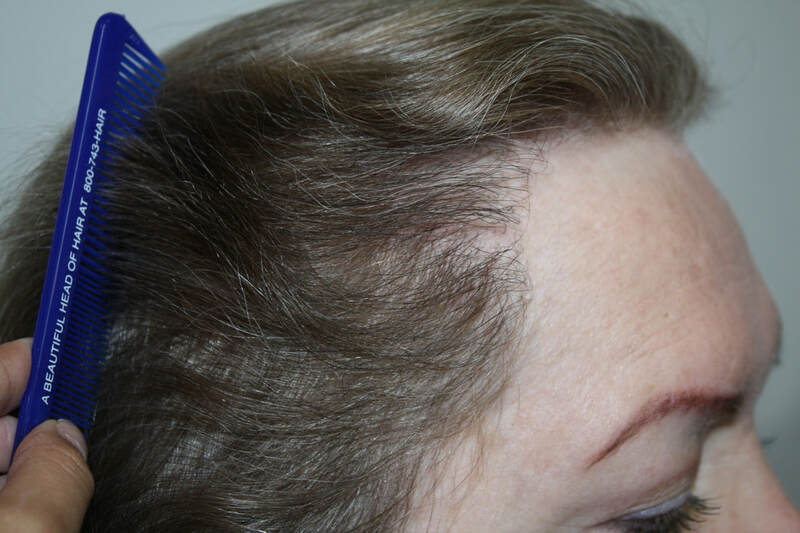 Treatment options that include medication, laser therapy, PRP (platelet rich plasma treatments) and/or hair restoration surgery have all proven to be beneficial to our female patients. Patient J. before and after one session of 1400 grafts.